The United States doubts that freezing oil production would stabilize the current oil market situation, US State Department Special Envoy and Coordinator for International Energy Affairs Amos Hochstein told Sputnik on Tuesday. He also noted that the governments should not get involved in decisions on oil output or exports. "We have conversations with all our friends around the world, oil producing countries and oil consuming countries. But at the end of the day we do not believe that the government should interfere and decide artificially how much should be produced and how much should be exports," Hochstein stated. “The market is the right place for decisions to be made and to react to price," Hochstein added. Earlier, the energy ministers of Russia, Saudi Arabia, Venezuela and Qatar met in Doha. The four agreed to freeze their average monthly oil output throughout 2016 at January levels if other countries followed suit. Iran supported the idea, but Saudi Arabia later backed off from the agreement reached in Doha. On Monday the Secretary General of OPEC, Abdullah al-Badri, called on the |US to join the oil output freeze talks. Sputnik discussed the impact this conflict of interest in the global oil sector could have on oil production in Iran with Manouchehr Takin, a London-based independent Iranian economist. “There are a few important things I want to point out here. First, the agreement by Russia and the three OPEC countries to freeze their average monthly oil output throughout 2016 at January levels does not sit well with market demands. These four countries and the ones that joined in later keep their current production at the maximum level. With the current oil glut countries need to cut their output," Manouchehr Takin said. "This agreement will do nothing to decrease demand. Oil production is going up by 1 or 2 million barrels each day. Looking on the bright side, Saudi Arabia eventually agreed to scale down its daily production,” he added said. He also mentioned the predictable reaction by the US, which has always been against any outside meddling with the market and attempts to dictate one’s rules to everyone else. The market agrees how much oil they are going to produce. However with oil being a strategic resource, the Americans have in the past few decades been trying to regulate the oil market. Once they even established a special commission in Texas to set exact oil production quotas which shall not be exceeded. 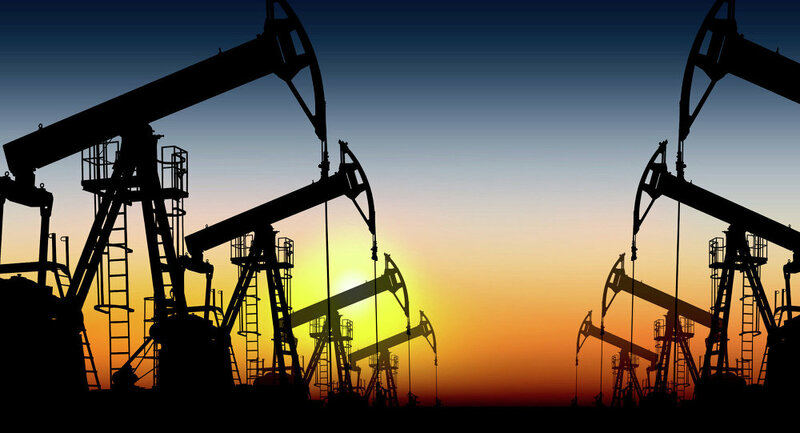 “Despite the crisis now happening in several southern US states and the growing unemployment there, especially in North Dakota and Texas, the government still keeps oil production up, thus driving prices down,” Manouchehr Takin noted. As to the agreement reached in Doha on keeping oil prices at January levels throughout 2016, he said that this did not suite Iran which, constrained by sanctions, was not allowed to produce more than 2 million barrels a day, half of what it produced before the sanctions were introduced. Therefore, as soon as the sanctions are lifted, Tehran will jack up its daily output to between 500,000 and a million barrels. The US will lead the world in oil production increases by 2021 with daily output going up to 500,000 barrels in 2016, the International Energy Agency (IEA) said on Monday. Experts believe that an agreement with Washington could help stabilize the oversupplied market. The US remains the largest contributor to supply growth during the forecast period (2017 to 2021), accounting for more than two-thirds of the net non-OPEC increase, while Middle Eastern producer Iran would lead OPEC oil output gains, the IEA predicted.